The Scalzi Bridge is next to Santa Lucia train station. 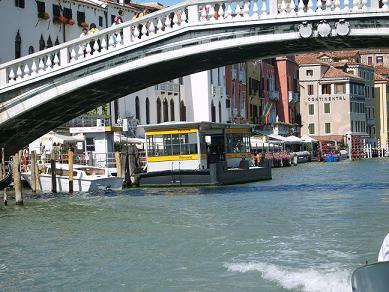 It is one of the three bridges over the Grand Canal. 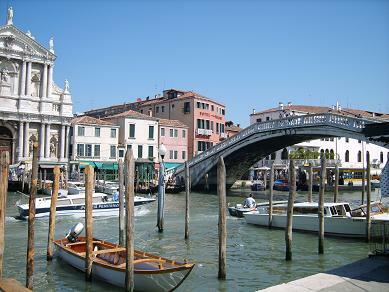 The other two bridges are the Rialto Bridge and the Accademia bridge.